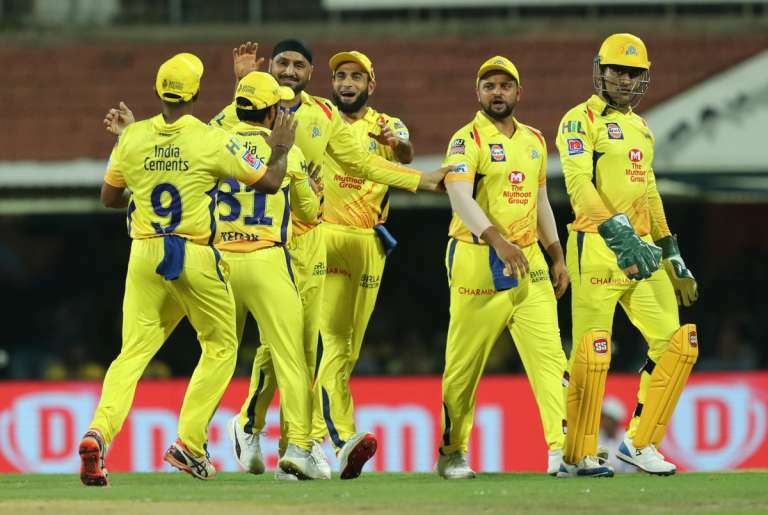 What seemed till a week ago a clear, straightforward four-way battle into the playoffs involving King’s XI, CSK, SRH and KKR appears to have turned on its head with MI joining the run in its thumping of King’s XI and, Rajasthan Royals emerging in contention having clipped RCB’s wings. 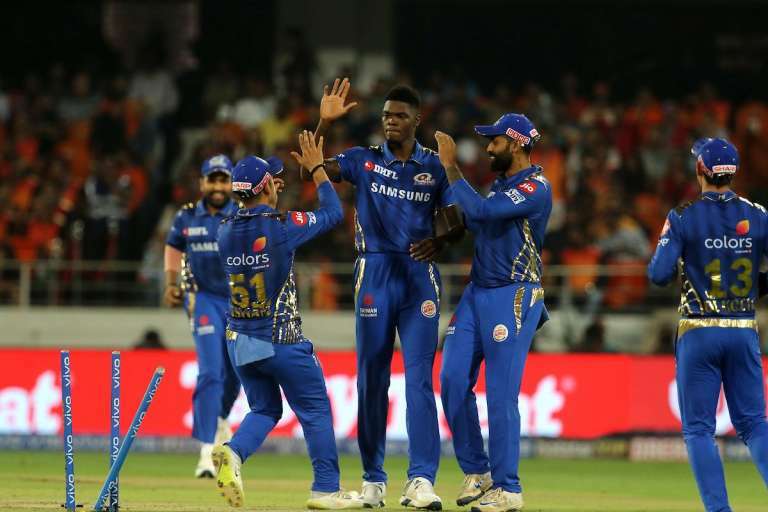 Sitting ahead of Mumbai Indians and King’s XI, although both seem to breathe on its tail, the Rajasthan Royals seem to be in a slightly better position having put curtains on RCB. An unsaid rule of the IPL is that it’s a tournament that favours one thing even more than sudden plummeting of wickets and depositing of sixes into the stands. It’s that thing called unpredictability. And there may not be another team apart from Rajasthan Royals that seems to be delivering what the IPL truly promises. Here’s how. 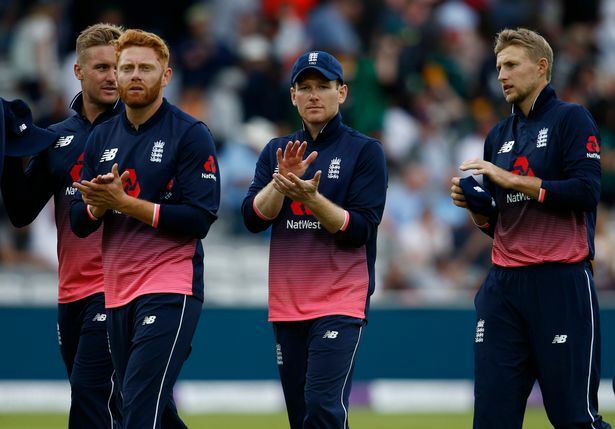 Would Rajasthan Royals desperately miss Buttler and Stokes? 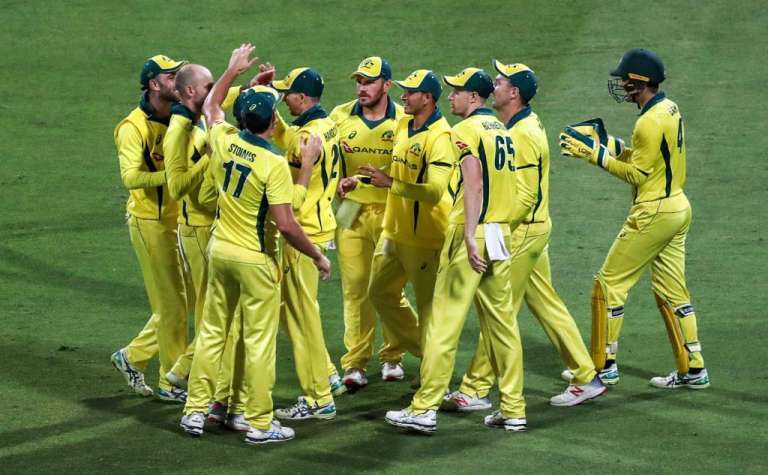 In the immediate aftermath of Jos Butter’s and Ben Stokes’ departure from the IPL- perhaps right when the battle was getting hotter- Rajasthan Royals were in a spot of bother. Despite Stokes endured a lacklustre season, his mere presence heading into the playoff battle would’ve propelled RR’s chances. Furthermore, losing Jos Buttler- 548 runs, 13 games, 5 fifties- their best batsman all season, wasn’t exactly an inspiring news. Despite the humungous void the English duo left, Rajasthan Royals were served fittingly well by the suddenness in Rahul Tripathi’s rise, at a time where their only other consistent batsman alongside Buttler, Samson’s form had begun appearing weary. Surely the odds of RCB foreseeing an 80 off just 58 balls from Tripathi’s blade were extremely slim. It might have taken him 11 games to get going but Tripathi’s bludgeoning of 3 sixes and 5 fours lifted an embattled side that may have had its heart in the mouth seeing the piping hot form De Villiers and Kohli had been in, the duo sharing over 900 runs this IPL. Not only was it Tripathi’s first 30-plus score, it proved to be a matchwinning one. This is inspiring at a time where Rahane’s dormant blade is beginning to cast off the rustiness. The captain’s nearly run-a-ball 33 laid the plank on which Rajasthan forged a decent score that eventually proved an overwhelming one where RCB’s waning batting was concerned. 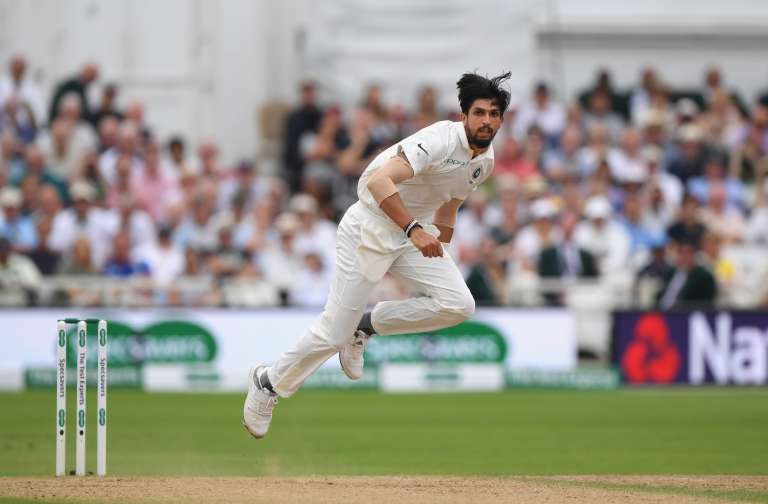 Moreover, Jofra Archer contesting at the back of an incredible stack of wickets, considering it’s his maiden stint- 13- coupled with an ability to notch up to 140s, should inspire some confidence in a somewhat unpredictable side that’s somehow been able to stick around longer than expected. Although for Rajasthan to qualify further, they need to have Krishnappa Gowtham deliver at the big stage. For someone of his flair and talent going wicketless three matches on the trot prior to the snubbing of RCB where he collected a solitary wicket, may cause some despair for Rahane. This is clear and not hard to understand. Quite like his mentor and famous RR predecessor, Dravid, who believed in opening the bowling with Praveen Tambe (one of RR’s former icons), Rahane seems to have vested a lot of faith on Gowtham. But has he really delivered so far? Akin to a melodious musical extravaganza where each isolated, individual musical instrument needs to produce sound in rhythm and coordination leading to fruition in orchestration, Rajasthan needs batting, bowling and the combined efficacy of both to deliver big time. For this and more, Rahane needs to fire all cylinders. For them, the math is simple. It’s now or never. Do or die. Perform or perish. Perhaps he may want to open with Sanju Samson and promote Heinrich Klassen, whose big-hitting potential is a big plus, to number three? Or he may want to bring himself down to the lower order to cast off the worries in the death overs instead slotting Klassen alongside Tripathi to the top order? Rajasthan Royals have truly made some fight of their comeback inning into the IPL spending two years of being in oblivion. 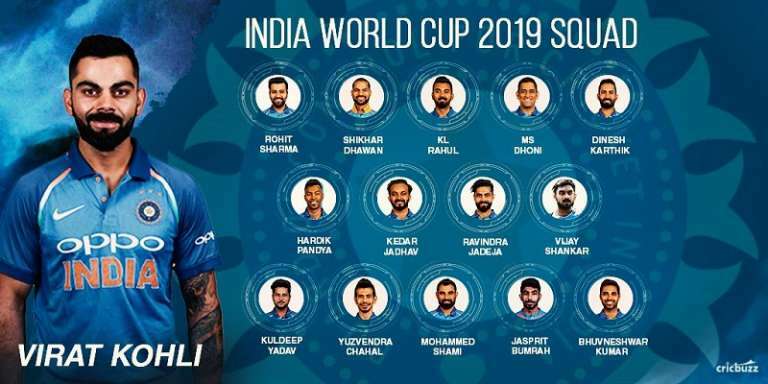 But fans might note as will pundits that they are devoid of the charisma that a Dhoni, Rohit Sharma or Kane Williamson bring. And if that’s the case, then so be it. Does the IPL become interesting only basis an unputdownable side that muscles its way ahead while damaging others alone? Few other sites can match the thrill and fun of seeing a visibly weaker side punching well about its weight, or very nearly so. Rajasthan, with 7 wins thus far, have left a few heads dazed and confused.